SOLD OUT BUT YOU CAN STILL READ THE DIGITAL VERSION FOR FREE! 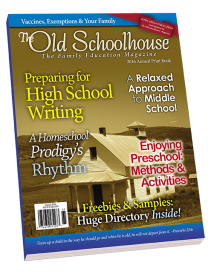 The Old Schoolhouse® 2016 Print Annual issue will be a resource to keep on hand for reference and a great gift to give to relatives and friends who are interested in homeschooling. 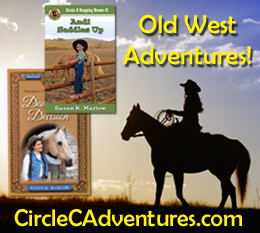 SOLD OUT BUT YOU CAN STILL READ THE DIGITAL VERSION FOR FREE! 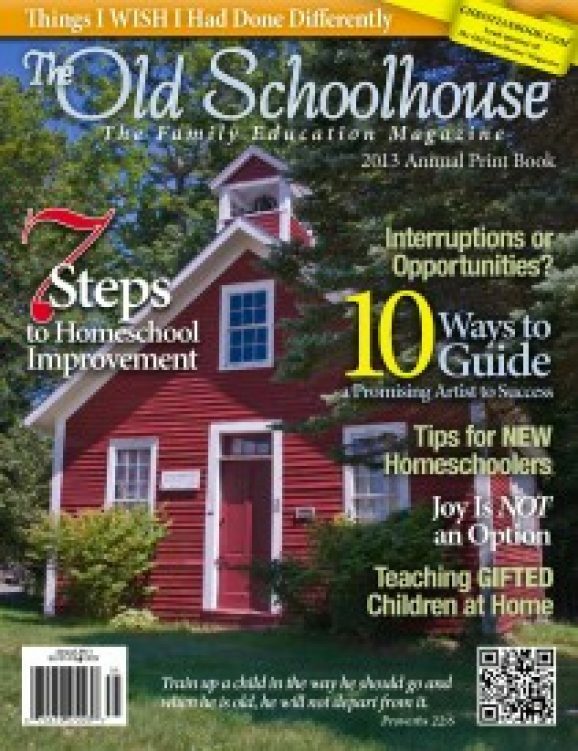 The Old Schoolhouse® 2016 Print Annual issue will be a resource to keep on hand for reference and a great gift to give to relatives and friends who are interested in homeschooling. 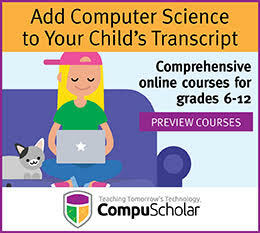 You’ll find information on all methods and styles of homeschooling—all grades from preschool to college prep and from special needs to prodigies. 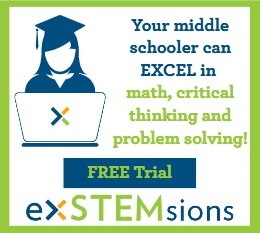 Math, writing, history, art, driver’s ed, Bible, foreign language, dinosaurs, birds, nutrition, learning games, speech, debate, and the timed essay—it’s all inside. SOLD OUT BUT YOU CAN STILL READ THE DIGITAL VERSION FOR FREE!!! 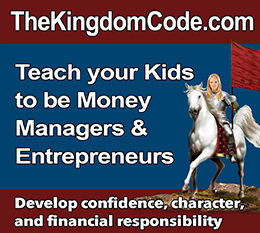 You’ll get a year’s worth of support in over 275 pages in this full color one-of-a-kind print magazine for homeschoolers, by homeschoolers. 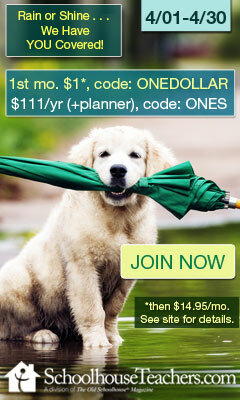 Buy your edition today! 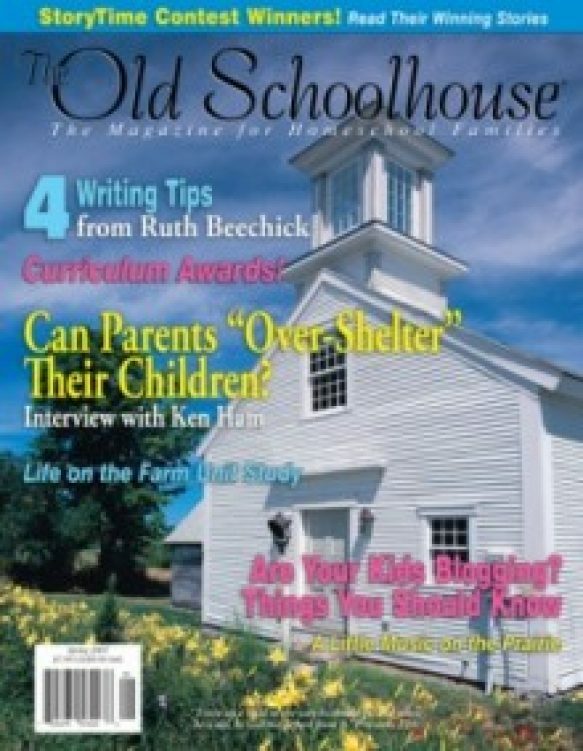 The summer 2008 issue of TOS is not to be missed with great articles on flight and airplane design, homeschooling the gifted child and special needs child, adoption, Canada, science, the natural schoolhouse and so much more! 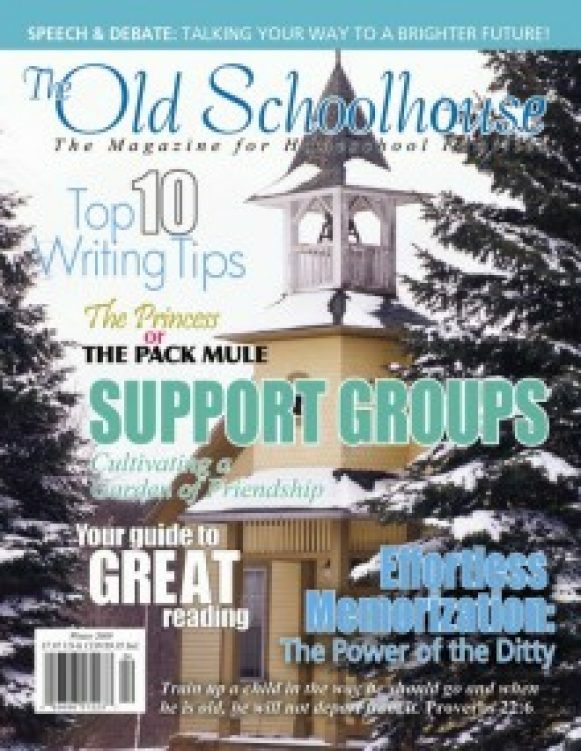 There sure are a lot of great articles in this issue as well as several themes running through the magazine! 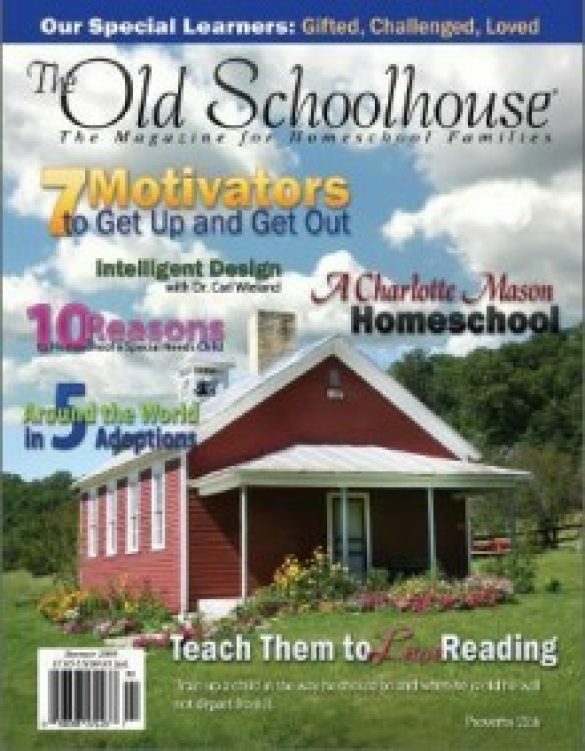 Look for hundreds of pages of practical and inspirational content in the Spring 2007 issue: homeschooling in , unit study on farm life & more!